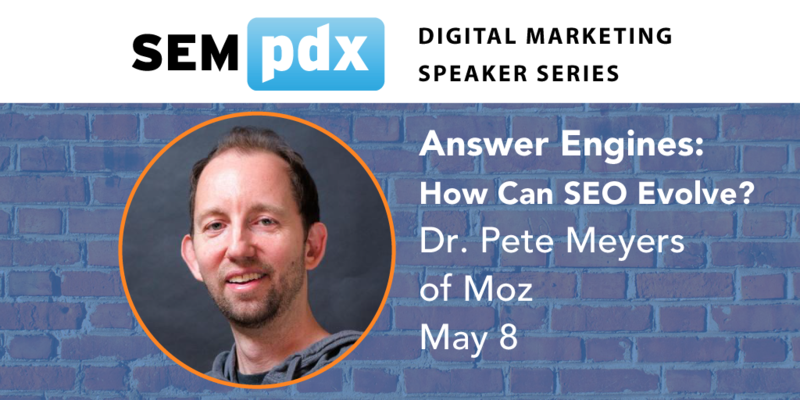 Please join us on Tuesday, May 8 in the Heritage Room at BridgePort BrewPub as we welcome Dr. Pete Meyers from Moz, who will be presenting "Answer Engines: How Can SEO Evolve?". As mobile devices explode and voice expands, search engines are pushing harder to provide answers. Google is extracting answers directly from the web, sometimes making organic results irrelevant or replacing them completely. How do we adapt to these changes, and should we optimize for answers? Are we giving too much away if we try to give Google the best answer? Dr. Peter J. Meyers (AKA "Dr. Pete") is Marketing Scientist for Seattle-based Moz, where he works with the marketing and data science teams on product research and data-driven content. 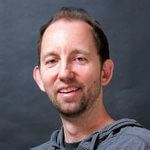 He has spent the past five years building research tools to monitor Google, including the MozCast Project, and he curates the Google Algorithm History, a chronicle of Google updates back to 2002. He can usually be found on Twitter at @dr_pete. 5:00 pm to 7:00 pm. Presentation starts at 5:30 pm. 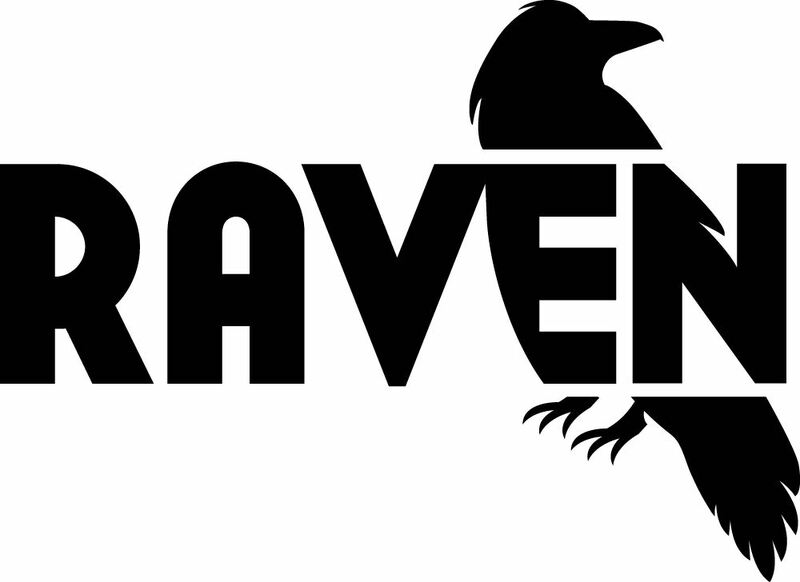 There is street parking available around the venue ($2.00/hour until 7:00 pm), a pay lot across the street in the Safeway building (enter on NW 14th), and several pay lots 2-3 blocks away, under the 405 freeway. 2 hours of free street parking is available anywhere west of the 405. Streetcar stops are 1 block north or south, and the nearest bus stop is 6 blocks away on NW 14th & Glisan (route 77). And don't forget about Uber and Lyft! Thank you to our 2018 Event Sponsors for making our Educational Event Series possible! Tickets are free to SEMpdx and AMA members only. Membership is only $125/year, so why don't you join us?